Are all Those Wheat Pennies I have Worth Anything? Many Americans have jars, old coffee cans, cigar boxes, etc filled with old pennies they accumulated over the years. In some cases, you may have inherited them. The question I often hear is, "Are they worth anything?" The short answer is yes they are, if they are dated 1958 or earlier. The next question though is, "How much?" That is always a tough question to answer. To answer that question, we must first review a little history. 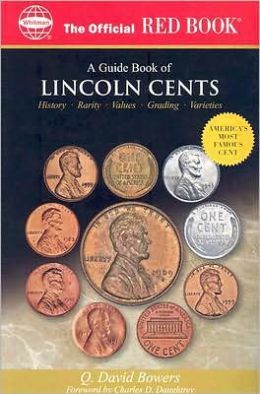 The Lincoln Cent has been around since 1909. That is over 100 years. In 1959, a new reverse of the coin was introduced. The reverse has the Lincoln Memorial on it. This is what you commonly see today and replaced the reverse that showed wheat stalks on each side of the reverse with the word "ONE CENT" in the middle. Although there were new designs introduced in 2009 commemorating the 100 year anniversary, as of this writing, they are not yet widely distributed. Also, there was a new reverse for 2010. 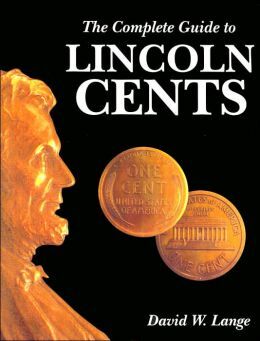 Most Lincoln Memorial Cents are worth one cent. One fact to note is that all those pennies, or cents, produced from 1909 through 1958 were made of copper. If copper goes up in price, the base metal may be worth more than the numismatic value of many of these coins. In 1982 the Mint switched over from copper to a zinc cent coated with copper. Back to the main point. Pennies dated before 1959 are indeed worth more than face value. But they are not likely to make you rich. During those 50 years Wheat Pennies, or more technically correct, Wheat Cents, were produced, many, many billions of them were made. In fact over 25 billion of them were made. How can anything that was made over 25 billion times be worth anything? Well, truth be told, most wheat cents are only worth a few cents. They are so common, that if you had thousands of them lying around, the likelihood that you had a rarity is slim. Yes, even with that many. Most of the "rare" cents were identified long ago and plucked from circulation 50-75 years ago. So if you have a few thousand cents lying around, where does this leave you? If you are looking to cash them in, your best bet is to contact a coin buyer and get a quote. The reality is that most wheat cents are sold in bulk. It is simply not worth the time and trouble to search each and every one of them for that slim chance you will find a rarity. If you have only a handful, such as a few hundred, you may just want to leave them in the coffee can and give them to a kid who collects coins. The effort to sell them may not be worth it.